While quite a bit of research has been done on what separates top sellers from the rest, there’s relatively little on what top performing sales organizations do differently than the rest. That is, until now. 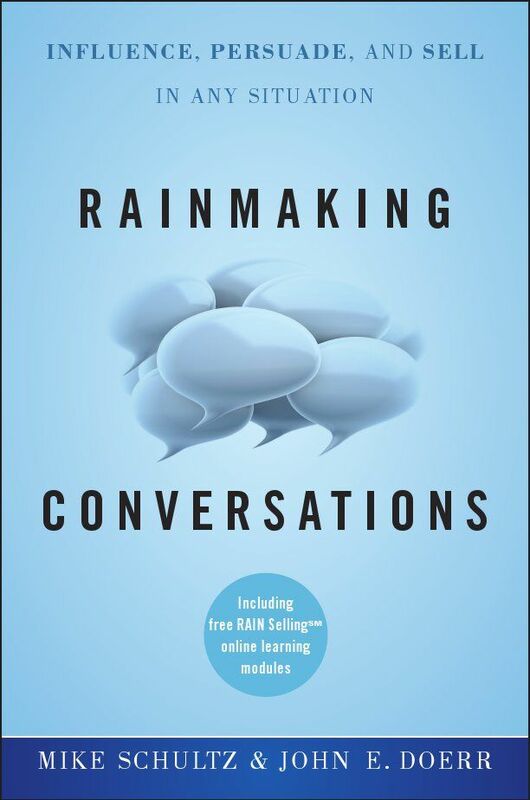 Through the RAIN Group Center for Sales Research, we analyzed data from 472 sellers and sales leaders from medium-sized to some of the world’s largest companies and learned what they do to achieve top sales performance. The results are fascinating. In this keynote Mike Schultz shares five, data-backed keys to top sales performance. 71% of sales leaders do not believe their sellers manage their time and day effectively. That’s nearly three-quarters of companies. It’s no wonder when sellers are constantly distracted with Facebook, text messages, CRM reminders, What’s App, LinkedIn, Instagram, constant email, and the never-ending demands of the workplace. To reach top performance, you and your sales team must operate with maximum motivation and energy. You need to spend your time on the most important activities, and when you do, you need to be laser focused and execute. Is this true? How is selling changing? What are the most successful sellers doing to maximize their success? To find out, the RAIN Group Center for Sales Research studied more than 700 business-to- business purchases. They posed the question: "What are the winners of actual sales opportunities doing differently than the sellers who come in second place?" In this keynote Mike Schultz shares the surprising findings. You’ll not only get a look into the minds of professional buyers, you’ll get tactical tips that will immediately help you sell to them more effectively. What used to work in sales even 10 years ago is no longer working today. The way buyers buy is evolving at an unprecedented pace due to massive changes in technology and a hyper-competitive marketplace. While traditional consultative selling has been the go-to sales methodology for the last 40 years, it’s not enough to win in 2018. RAIN Group President Mike Schultz will walk you through the new rules of selling and show you how to succeed in today’s selling environment. 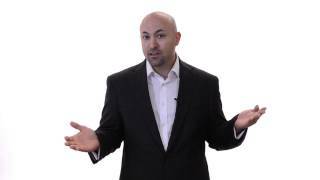 Mike Schultz is a speaker, researcher, and sales expert. He is author of several books, including two Wall Street Journal bestsellers: Rainmaking Conversations (Wiley, 2011) and Insight Selling (Wiley, 2014). 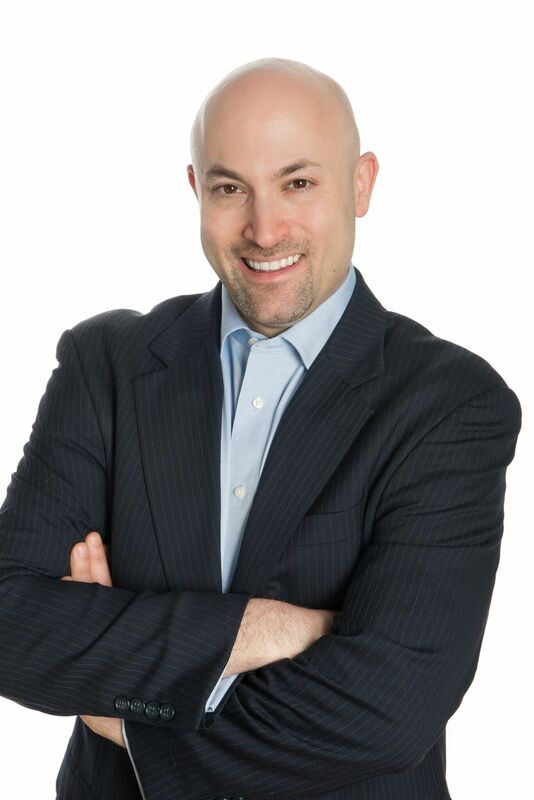 He was named the Top Sales Thought Leader globally in 2011 by Top Sales Awards. As President of RAIN Group, Mike has grown the company into a global leader, named multiple times as one of the Top 20 Sales Training firms worldwide by Selling Power Magazine. Business Week, Forbes, Inc. Magazine, MSNBC and hundreds of others have featured Mike's original articles, research, and white papers, and frequently quote him as one of world's leading sales experts. Mike has spoken at prominent industry events, including the Strategic Account Management Association’s annual conference for five consecutive years, HubSpot’s INBOUND conference, the InsideSales Sales Acceleration Summit, and many others. In addition, Mike is Director of the RAIN Group Center for Sales Research. Recent studies include The Value-Driving Sales Organization, What Sales Winners Do Differently, Benchmark Report on High Performance in Strategic Account Management, Top Performance in Sales Prospecting Benchmark Report, and The Top-Performing Sales Organization. Mike's areas of expertise include sales, consultative selling, strategic account management, sales negotiation, sales management and coaching, sales prospecting, sales performance improvement, and productivity. 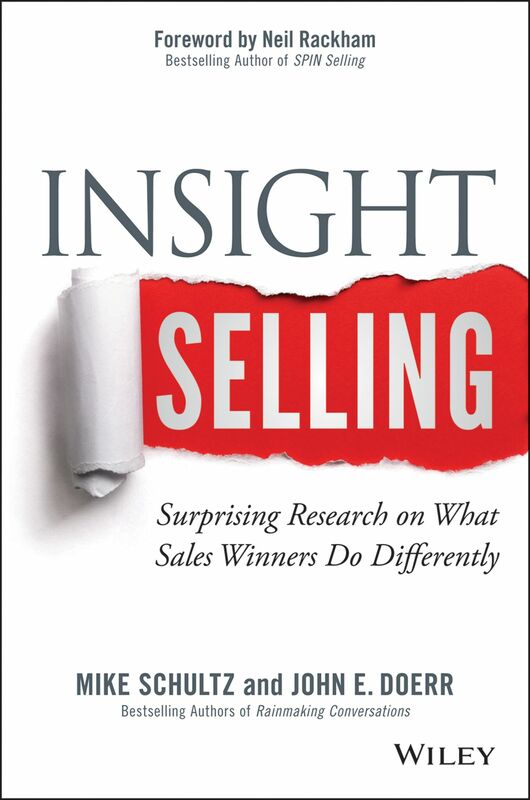 Along with his books, Mike has written hundreds of articles, case studies, research reports, and other publications in the areas of selling and sales training. Mike received his B.A in American Studies from Brandeis University and holds an MBA from the F.W. Olin Graduate School of Business at Babson College. He currently teaches selling courses at Brandeis University.